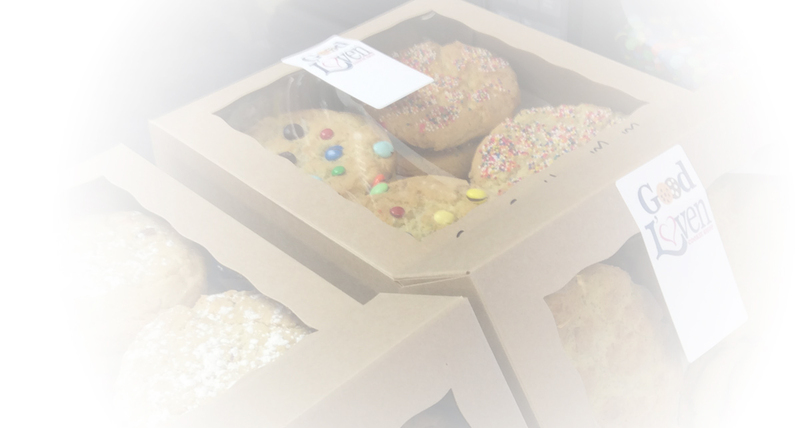 We are passionate about creating and baking the finest cookies from the best of ingredients. Our customers love to stop in for their all-time favorite cookies and to try our latest creations. You will not be disappointed. In addition to our Bellevue store, we now have a second location in Ross Township – Good L’Oven Cookie Shop Too – where we offer a wonderful array of fresh, delicious sandwiches, salads, homemade soups and sides for breakfast or lunch on the go. Please do not place orders through this form.